Born in London in 1966, Darren started Boxing and Judo at an early age in 1974. 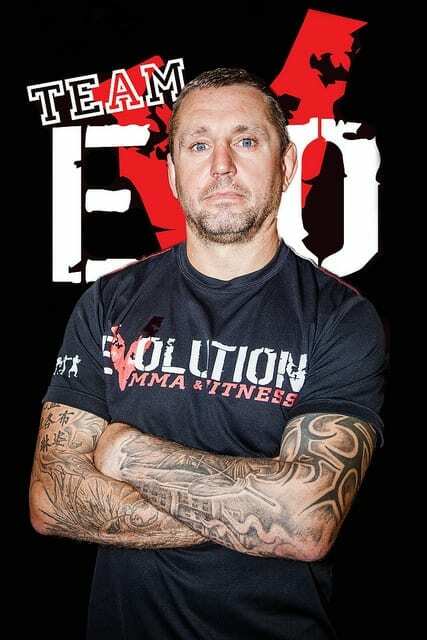 He quickly found his niche in the arts, and has spent his life perfecting techniques and applying practical self-defense methods both in the ring and cage. Darren has since put his skills to the test in many competitions. He has built his credentials as an open weight WA Ultimate Champion, and trained for more than 35 years. Rodrigo Giraldes is the head coach of RGB9 Australia, the BJJ Team number 1 in Western Australia – AFBJJ – 2017. Rod was born in São Paulo, Brazil in 1988. He started training BJJ in 2000 and in 2011 He was promoted to Black Belt by Master Adriano Silva “Grifo” and Master Marco Barbosa. Rod who is an official B9 Jiu-Jitsu Instructor in accordance with the exacting standards of Master Marco Barbosa (B9 Jiu-Jitsu website). “B9 Jiu-Jitsu” is one of the top Brazilian Jiu Jitsu & MMA academies in the world, from where Master Marco Barbosa has produced several high-level competitors (FPJJ/ CBJJ/ IBJJF/ UFC). Rodrigo is a Direct student of Adriano Silva “Grifo” since his white belt passing through colored belts (kids belt system), blue belt, purple belt, brown belt and finally the desired BJJ Black Belt. Rodrigo has been training Brazilian Jiu-Jitsu for more than 16 years. Jiu-Jitsu is much more than a fight or self-defense, Jiu-Jitsu is a life style that will change the way people can see the world, providing stress relief, weight loss and self- discipline. 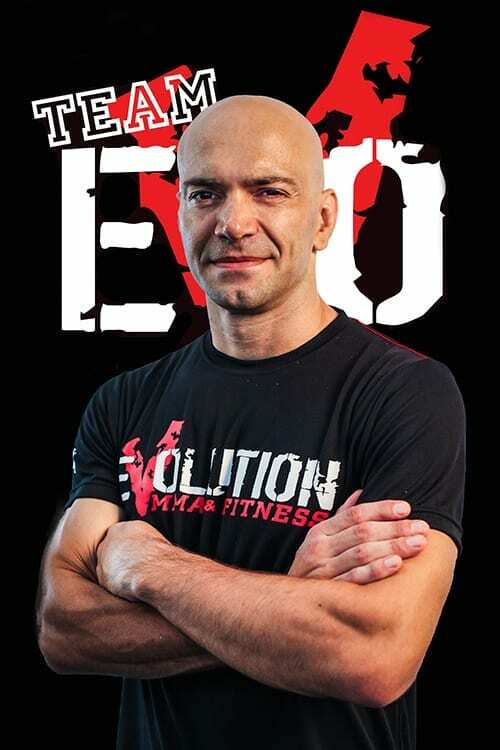 If you have a desire to learn Jiu-Jitsu, come to Evolution MMA to make a trial lesson with one of the best coaches in Australia. Adam has been wrestling since he was 18 years old and has been both junior and senior national (UK) champion. Adam represented Great Britain on numerous occasions at World and European Championships, plus many Grand Prix events all over the world. He was a member of the 1992 and 1996 Olympic wrestling team as well as the 1994 Commonwealth Games wrestling team, however was not selected. Adam then went on to compete at the 1995 Commonwealth Games Wrestling Championships in Melbourne and won bronze at 57kg. Adam has also played semi profession rugby league in North of England. Adam now trains in Jui Jitsu and currently hold his blue belt. 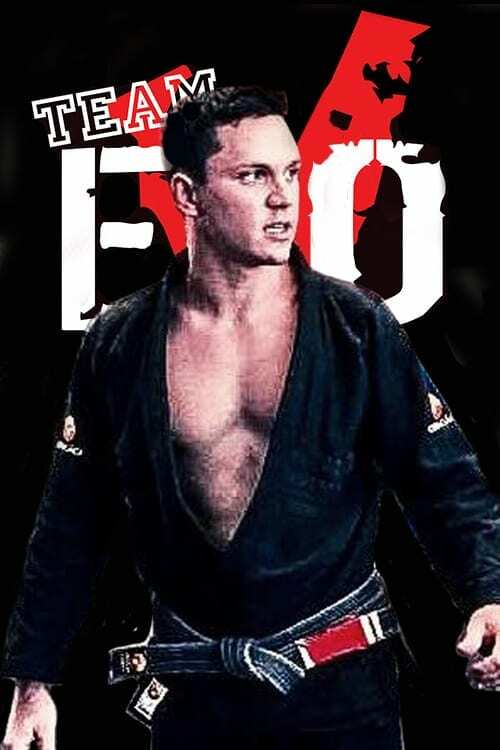 He has won the BJJ State Title the last 2 years in his weight class, the open weight class in 2014 and was runner up in the open class in 2015. Wrestling was a huge part of Adam’s childhood as his dad represented Great Britain in the Olympic Games in Seoul in 1988 and was national wrestling coach, he represented England in the Commonwealth Games in 1974 and 1994 at Canada as England wrestling coach. 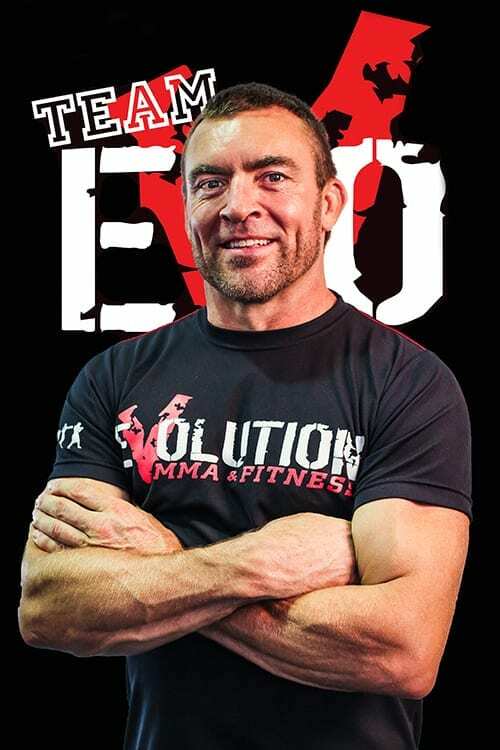 Adam works closely with Evolution’s MMA fighters and head coaches in preparation for their fights. Slade has consistently trained in Martial Arts for over 25 years. He discovered the art of Kenpo Karate at the only school in Western Australia and now holds a Black Belt. Slade uses Mixed Martial Arts as a challenging combat sport and Kenpo as an art of street survival. Both arts have many additional benefits. He also trains in Brazilian Jiu Jitsu to develop his ground fighting skills. Slade’s cross training includes Stick & Knife Fighting, Jeet Kune Do (Bruce Lee’s art), Tai Chi (used as an internal art for focus, awareness and breathing control), Krav Maga and Will-Machado Brazilian Jiu Jitsu (submission wrestling), Hot Yoga as well as several others. Slade has trained and coached MMA fighters for events such as King of the Cage. SuperFight Australia and Shooto and other local promotions. Slade is currently licenced MMA judge and Referee under the West Australian Combat Commission.